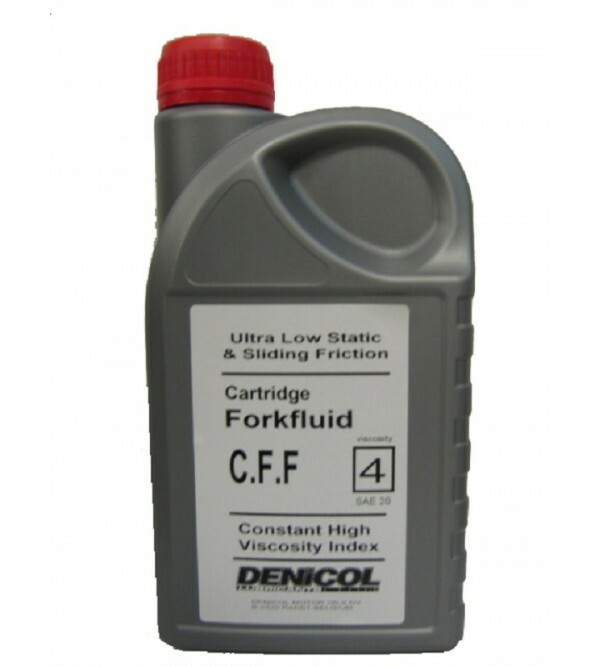 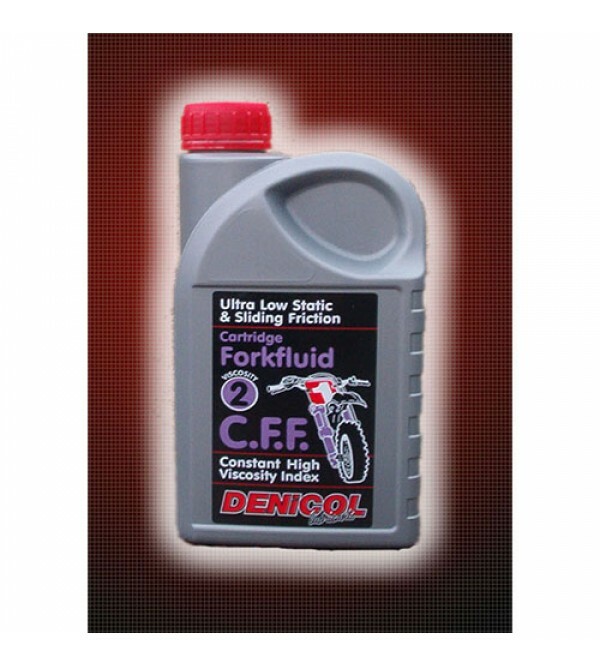 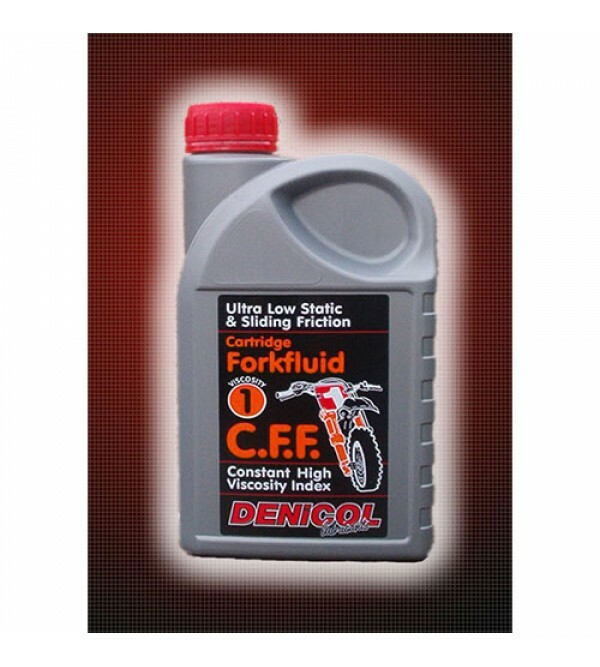 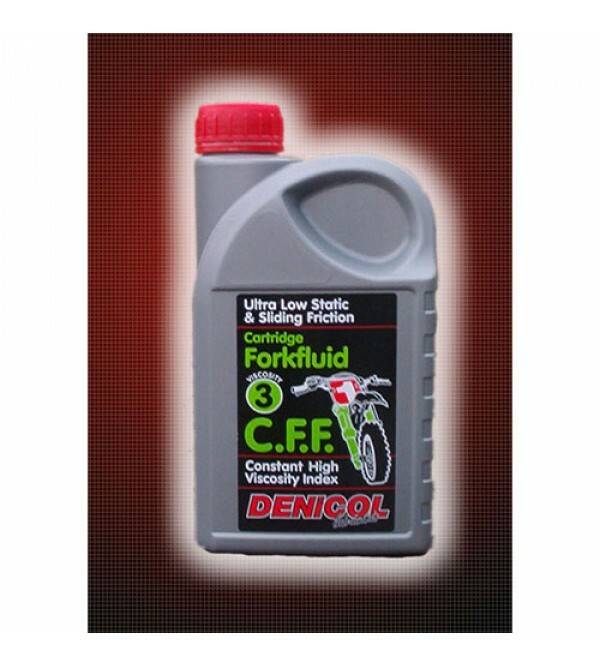 CFF Forkfluid offers all the latest technological advancements in fork fluid,in addition to a very high viscosity index.It offers reduced seal stiction and will improve bushing life.It reduces static and sliding friction of all ca..
T.C.F. 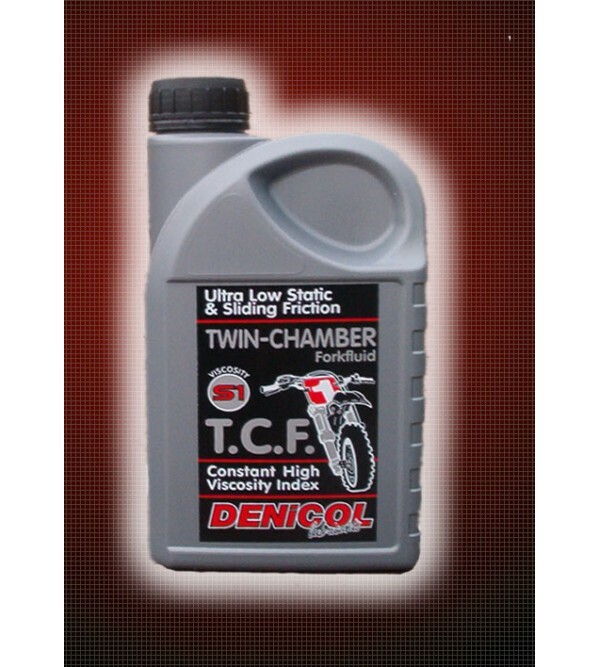 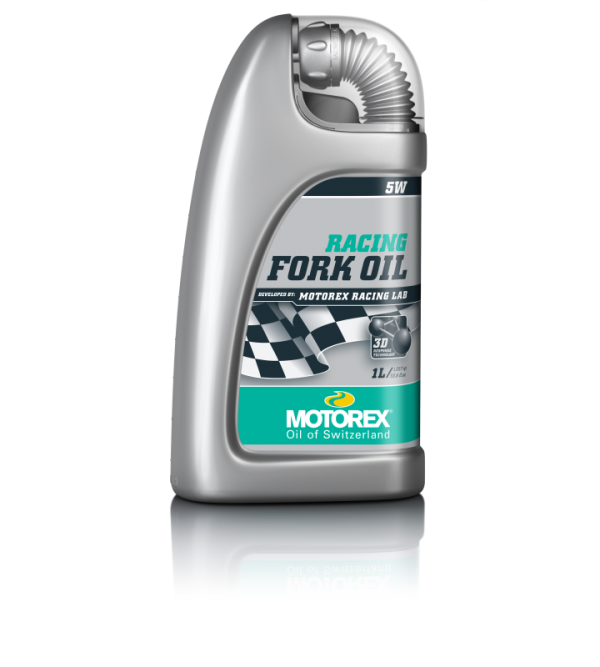 Fork Fluid is specifically developed for all twin-chamber fork systems.The product offers reduced seal stiction and will improve the bushing life.It reduces static and sliding friction, under the most severe racing conditio..
MOTOREX RACING SD-1 oil uses selected basic fluids and is specially formulated for shock absorbers. 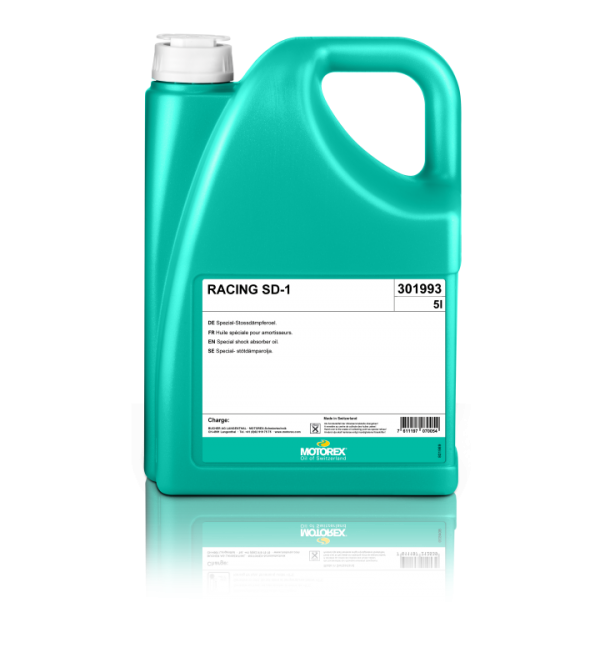 The carefully matched additives guarantee an excellent damping performance over the whole temperature range, very good prote..